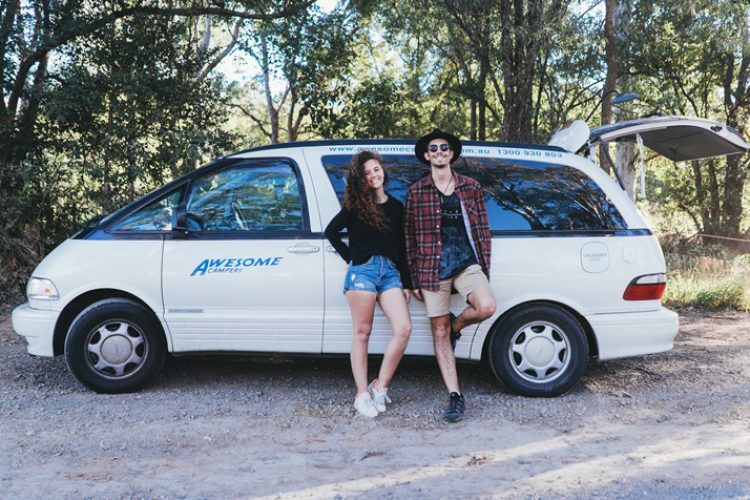 Awesome Campers is a locally run business in Brisbane, Queensland, Australia. It is family owned and operated, striving for the personal touch and going the extra mile to ensure that your holiday is a memorable one. 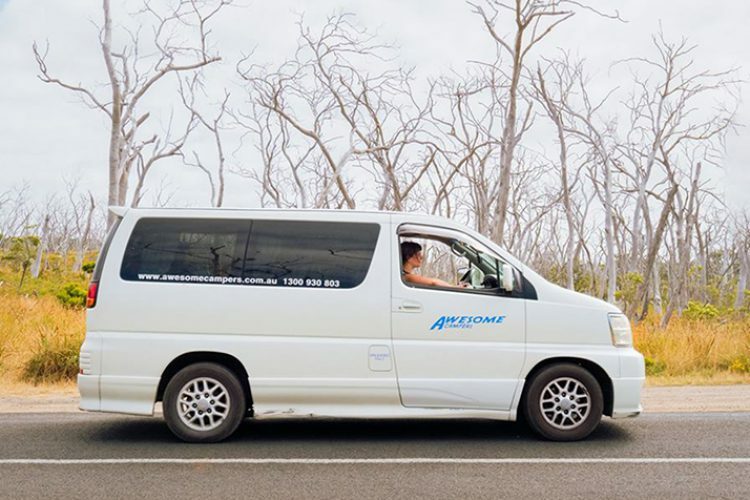 There is no cheaper way to travel Australia than in one of our Awesome Campervans, you pay with your soul and not your wallet because we offer guaranteed lowest prices, along with unlimited kilometres. 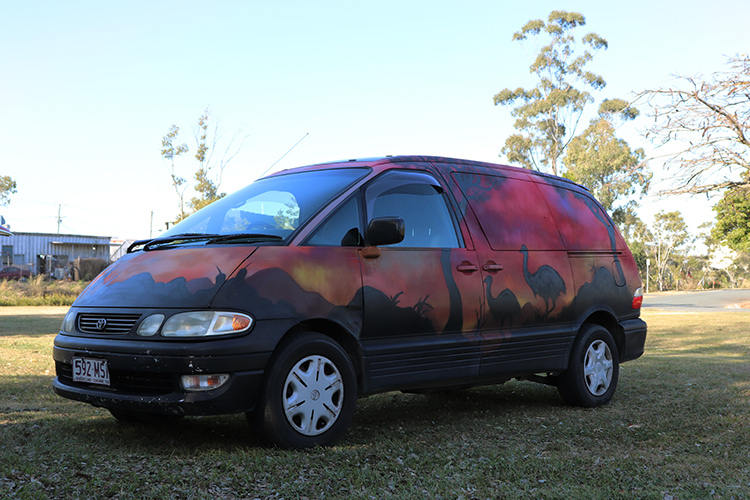 The Classic 2-Seater Campervan are older, budget model campers with a well-constructed interior, portable a gas cooker, fridge and kitchen sink. The Deluxe 2-Seater Campervan are modern, budget model campers with a well-constructed interior, portable a gas cooker, fridge and kitchen sink.